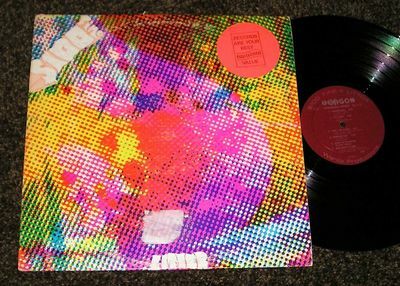 Excellent, guaranteed original, 1968 MINNESOTA Private-Pressing Psychedelic/Hard Rock LP by THE LITTER entitled "$100 Fine" on Warick Records (#681, Hypersonic Stereo). An absolute Psych MASTERPIECE - which includes the almighty "Mindbreaker!" Condition: Cover = solid VG+ (light wear, no seam splits, original record store orange sticker in the top right corner on the front, and also some white left-over sticker residue on the front near the bottom), Record = beautiful VG++ (very light paper scuffs - plays through fine though!). Winning bidder to add $3.95 postage in the USA. Good luck-check out my other auctions for more vintage records for sale and save on postage costs!